PR Newswire: ZHANGJIAGANG, Jiangsu, China-based MultiDimension Technology (MDT), a supplier of Tunneling Magnetoresistance (TMR) sensors, announces the MIS63xx TMR magnetic image sensors. They are said to be the world’s first TMR magnetic sensors for magnetic image scanning with high-resolution in 50DPI. 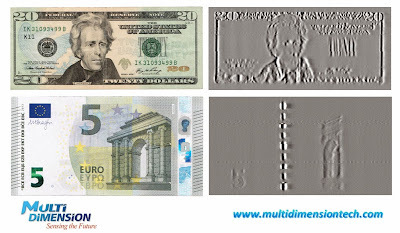 They are designed for financial anti-counterfeit appliances in banknote sorters, ATM, and vending machines. They are also ideally suited for high-resolution magnetic image scanning in non-destructive testing applications. 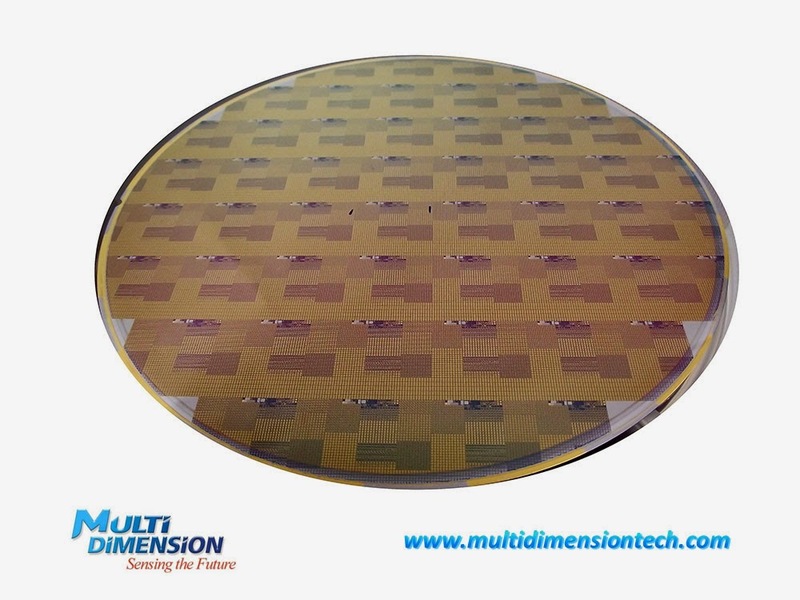 MDT supplies TMR magnetic sensor wafers or bare dice. It is amazing, but it seems to work only at close proximity to the object. 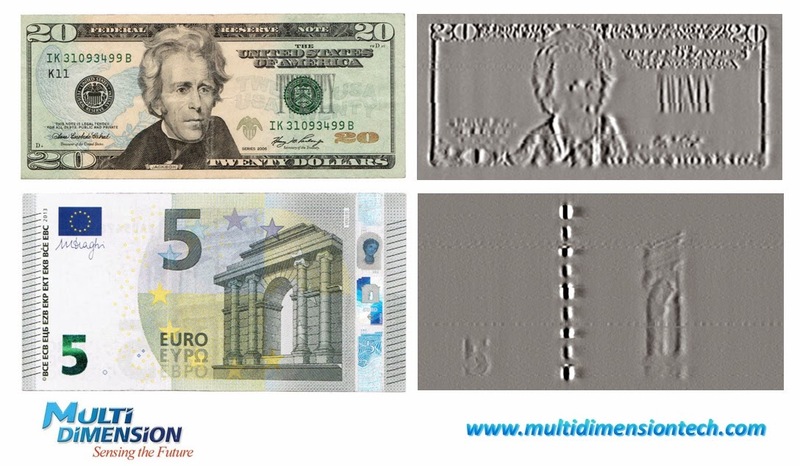 really interesting stuff, very curious about how the market reacts on this magntic image sensor. I dont really understand how this beats an array of Hall sensors (e.g. magcam, http://www.magcam.com/Page-MagCam_One-EN.htm) or Kerr microscopy in an other area than in pricing. Despite the problems TMR sensors have with EMC. It is for sure an ambitous approach. Is a normal image sensor sensitive to magnetic fields/ can hall sensor effect can be demonstrated on cmos pixels? That would make a magnetic sensor with megapixel resolution!! The giant magnetoimepdance (GMI) has better effect then.